April 28 is Pay It Forward Day, a day that is all about “people, from all walks of life giving to someone else and making a positive difference.” At our Dunkin’ Donuts restaurant at 807 College Parkway in Colchester, Vermont, the crew and its guests helped share this spirit of giving and generosity today in honor of the holiday. 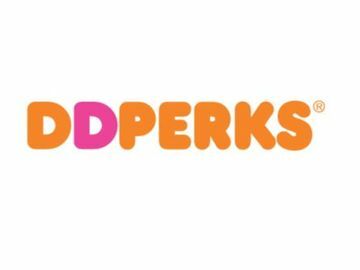 At this particular Dunkin’ Donuts location guests have taken to showing a little kindness by often paying for the order of the customer behind them in line. 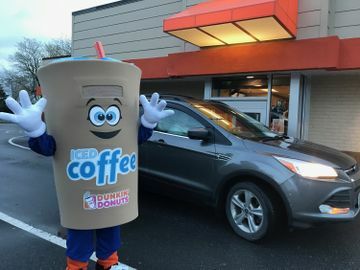 Imagine the joy and delight that person then feels when they come to the counter or pull up to the drive thru, ready with their money or their Dunkin’ Mobile App for payment, only to be surprised with the news that their order has been paid already. More often than not, they themselves offer to cover the cost of coffee for the customer behind them, and the chain continues on to bring happiness to many others. 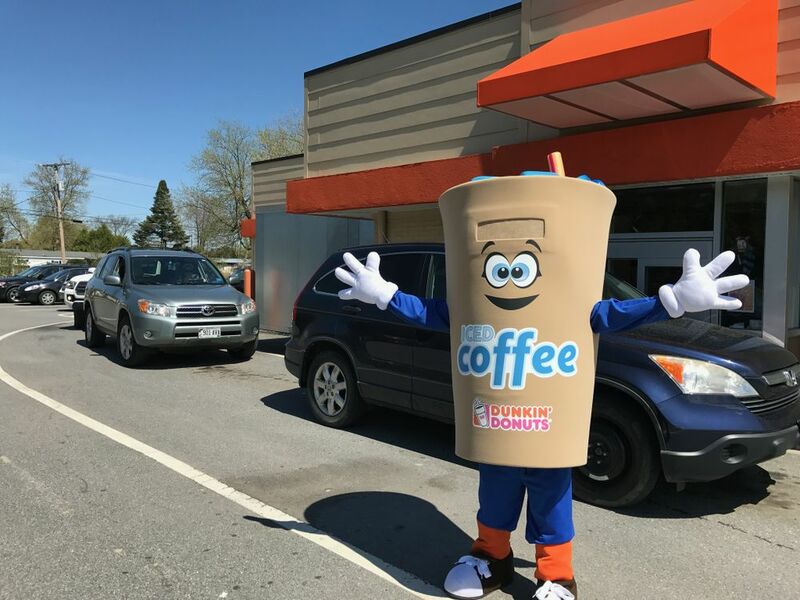 At the Colchester location, Dunkin’ Donuts crew kicked off a special Pay It Forward Day celebration by purchasing the order of the first guest in line, and encouraging guests to keep the trend as long as possible. At one point, more than 275 consecutive orders were paid for by the previous customer! Dunkin’ Donuts crew even surprised guests throughout the day with free DD Cards in appreciation for their kindness. “Dunkin’ Donuts coffee is made to make your day, and that is what this day is all about. 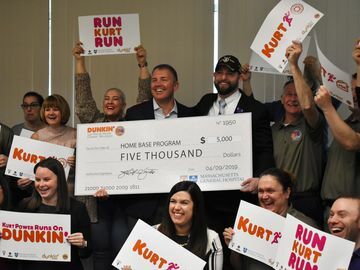 Pay it Forward encourages people to embrace the power of giving and make a positive difference by doing something nice for someone else – even a stranger,” said Jeff Espinola, Dunkin’ Donuts’ franchise owner in Colchester. 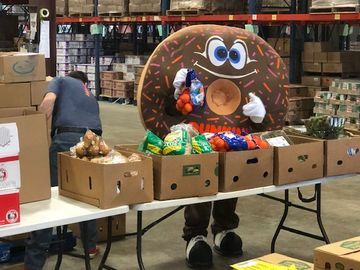 If you want to check out some of the scenes from the celebration, be sure to watch this local news story on how Dunkin’ spread the love today. Have you ever been surprised by someone paying for your order? How are you celebrating Pay It Forward Day? Let us know on Facebook, Twitter and Instagram!